Tantra-inspired retreats are available for women, and for couples who are looking for embodied relational support. 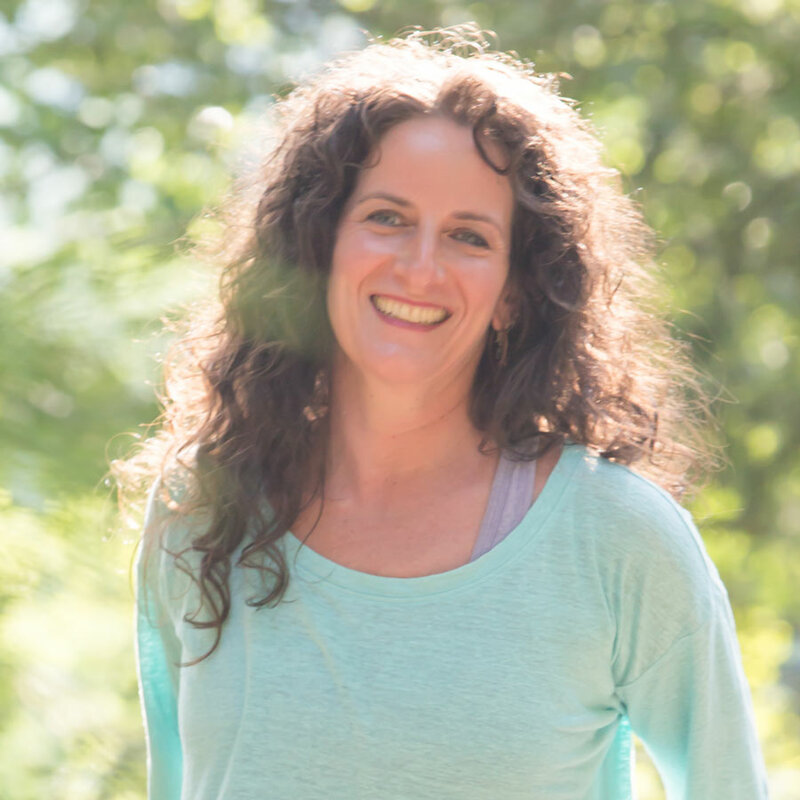 Body-based meditations and tantra-inspired embodiment skills and explorations are presented with ample time for deep connection, reflection and dialogue. Please contact Alisa directly for customizing your visit.